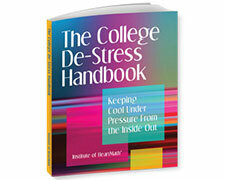 The latest findings from optimal-performance research. 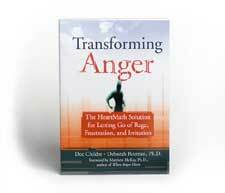 Skills for building resilience in the face of change and uncertainty. 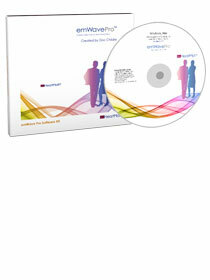 Benefits of coherence for personal and work effectiveness. 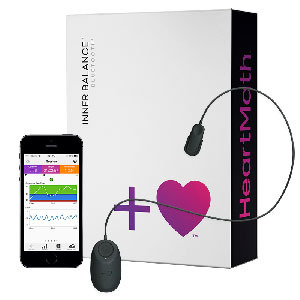 New research on the effects of relational energetics on co-workers, clients and constituents. 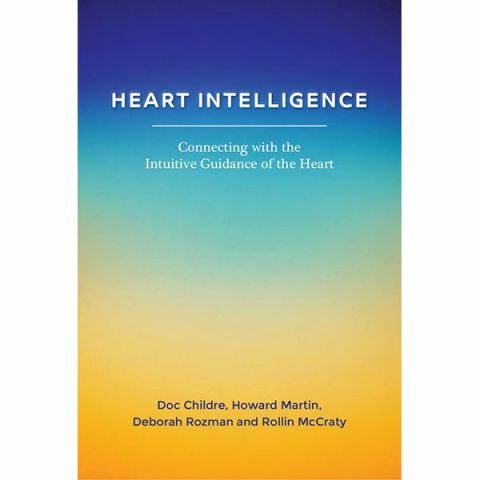 How to better access intuition for improved decision-making. 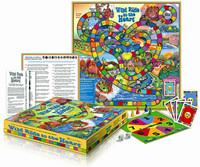 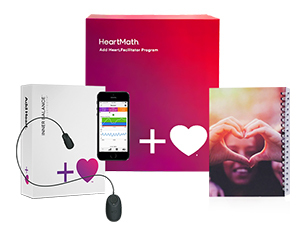 Integrating HeartMath tools into everyday routines. 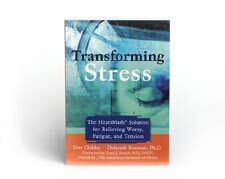 A simple-to- use skill set you can count on any time is invaluable for today's teenagers who face tremendous pressures in an uncertain and complex world. 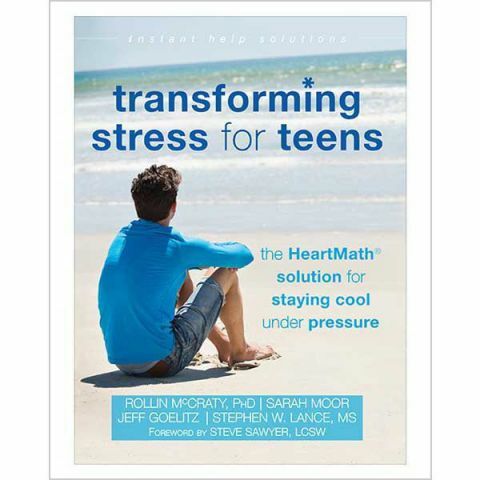 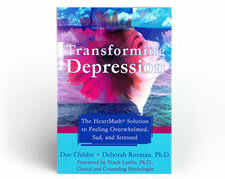 Teens are experiencing harmful, life-diminishing and draining stress at school and home, yet thousands are thriving with the widely acclaimed solutions in HeartMath's new book, Transforming Stress for Teens. 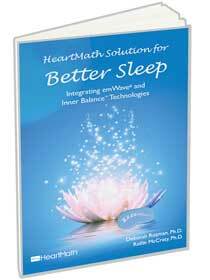 HeartMath's twenty years of research brings you a holistic solution to the issue of sleeplessness by training you to reset your natural sleep cycle. 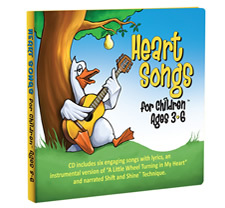 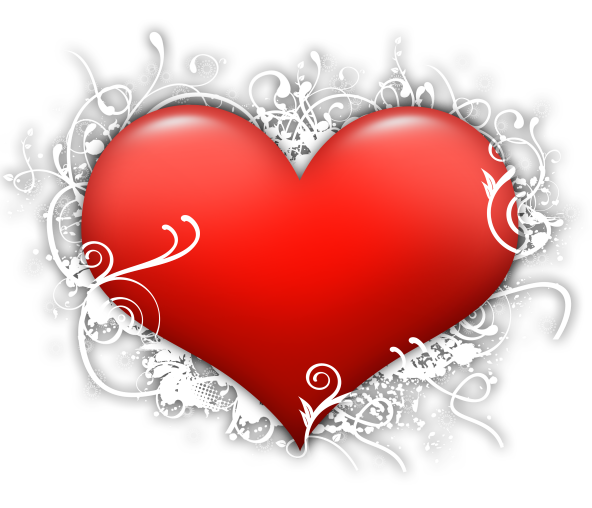 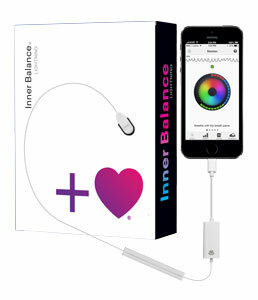 Heart Intelligence provides breakthrough research linking the physical heart to the spiritual (energetic) heart. 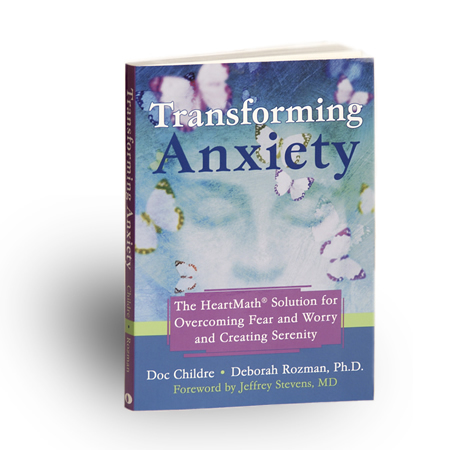 This book provides simple techniques for accessing our heart's intuitive intelligence for moment-to-moment guidance and discernment. 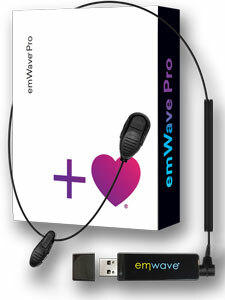 emWave(R) Pro Software Kit? 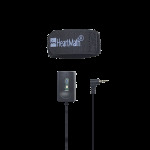 Upgrade your emWave Desktop program to the latest version and stay up to date with automatic updates.